One of the most distinctive characteristics of a successful development, is the team assembled to pull it off. The St. Charles Market team represents the most creative and talented minds in the business. 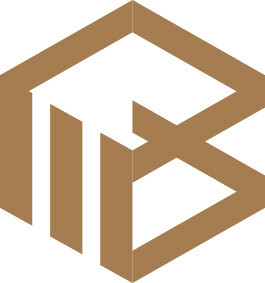 We are ModBox – a boutique property development firm with a vision that will transform Beechwood Village with inspired new residences and a marketplace for the entire community to enjoy. ModBox offers high quality, modern developments in urban Ottawa. Our goal is to provide intelligently designed spaces with the same detailing and finishes found in high-end custom homes. We manage the entire design-build process and pay special attention to all the details from the outset, with a strict adherence to using quality and sustainable materials, and leading edge innovative building methods. When it comes to selecting which professionals and tradespeople to work with, ModBox studied companies with a strong track record of designing and building quality products and providing exemplary service. An award-winning architecture and full-service design studio. Linebox’s design team includes experts in architecture, interiors, lighting, sound, furniture procurement, landscape and sustainability. Linebox provides a fresh and progressive outlook on how people live, work and play in the architectural context. They have offices in Ottawa and Toronto. Notable projects include: Shopify Ottawa & Montreal, Riviera, Datsun and Fauna restaurants in addition to several high-end custom homes in Ottawa and Toronto. 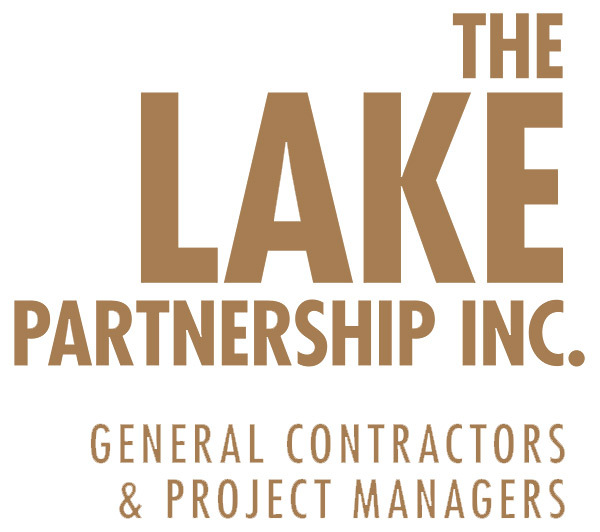 TLPI is an award-winning integrated construction project management and general contracting company, originally founded in Toronto in 1994, but based in Ottawa since 2004. TLPI excels at running projects that exhibit superior workmanship and functionality. Spearheaded by partners Kevin Lake and Darryl Squires, TLPI has the experience and knowledge to take on the unique and challenging opportunity to build St. Charles Market.